Luxury bungalow in the scenic township of Balinoe just 200 yards from the sea. Set in substantial grounds with spectacular views of Mull and Jura. Sleeps up to eight or nine people. A semi-detached house on a working croft only 500m from and with unrestricted access to the beautiful and unspoilt beach at Gott Bay. Ruaig sleeps four in one double and one twin. 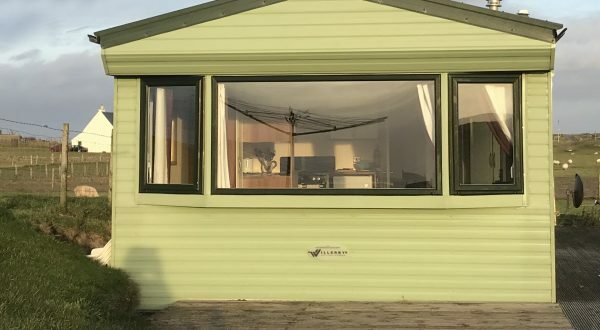 New luxury caravan suitable for a maximum of 6 at Ruaig Farm with a panoramic view of Gott Bay and the Pier. Spacious and comfortable lounge/ dining area, double glazed, shower, well equipped kitchen. The Isle of Tiree is the most westerly island of the Scottish Inner Hebrides.The name Tiree means 'The Land of Corn' but it is also sometimes called 'The Land Below the Waves'. It is one of the sunniest places in Britain, but is also breezy, making its waves and white sandy beaches popular with windsurfers. Others visit Tiree for the abundant birdlife or the wide open spaces and the flowers of the machair in Spring and Summer. There are also some interesting archeological sites for those interested in the history of this part of Scotland. 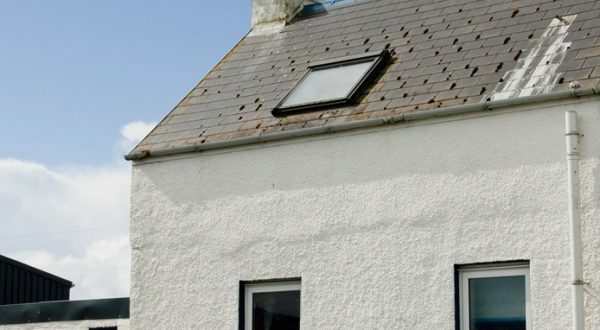 Whatever your reason for visiting Tiree, GoTiree can offer you self catering holiday cottage accommodation to suit your needs and your budget. 1, Balinoe can accommodate eight or nine people. It is situated to the south east of the island in the scenic township of Balinoe and is approximately two hundred yards from the sea. Set in substantial grounds it has a spectacular view of Mull and Jura. 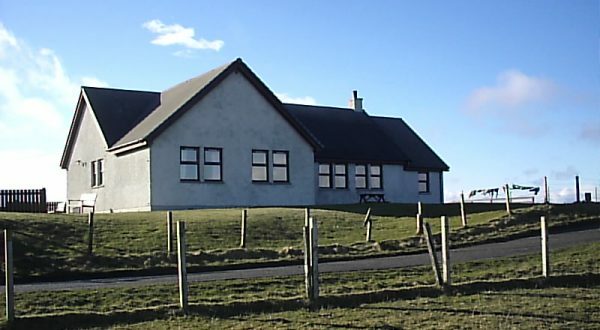 Ruaig is a traditional semi detached croft house sleeping 4 in 1 double and 1 twin bedroom with sitting room, kitchen and bathroom. The caravan is suitable for a maximum of five. It is to the east of the island and also has panoramic views to Gott bay and Scarinish pier. It sits on the edge of a working croft and is surrounded by open machair (grassland). For a taste of Tiree during your holiday our own Ruaig beef, lamb and pork is available from Ruaig Farm, Frazer MacInnes Tiree Lobster and Crab in Scarinish and the general store in Crossapol.